that have gone thru all three years of School are invited to take their chi energy skills to the next level. The Chi Energy Instructor will be shown that the energy forms they learned in the first three years, provide the foundation for the Fourth Year’s Vortex Training. Instructors learn that it is only by going thru the first three years of form training, that provides them the ability to activate an inner vortex. It is thru regularly performing the Vortex Training and the Chi Energy Circuit Training exercises that Instructors are able to reach the higher levels in energy work. The choice of the Chi Energy Instructor to train in Year Four rewards them with abilities that would be considered beyond the possible. It is in this year that the Instructors are required to relax down to deeper sensitivity levels and transfer temperature control for longer periods due to the ever increasing buildup of the new energy form. They learn new ways to adjust and adapt to the more powerful overloads that can and will occur in that Instructor year. Instructors are taught to pay close attention to the rules and discuss their training during this year with an Advanced Chi Energy Instructor due to the increased abilities, but potential bad side effects. Only Instructors, who join the Instructor’s Forum and have gone thru all three years of our School will have access and know all the topics that will be taught in this exceptional Instructor’s Fourth Year Chi Training program. 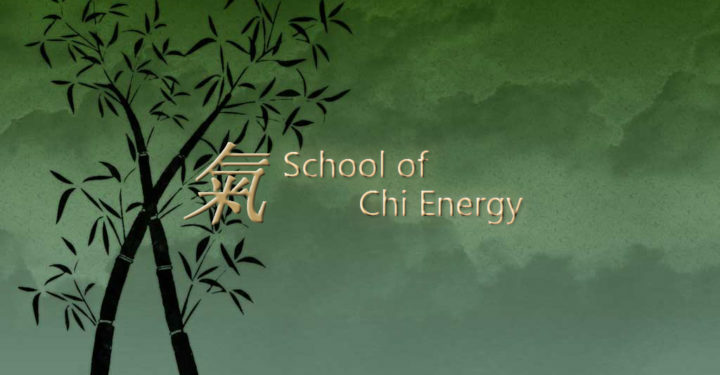 School of Chi Energy Instructors that go thru the fourth year of chi training will have permanent access to the Instructor’s Forum at no charge. Click this link to learn more about our Chi Energy Training.